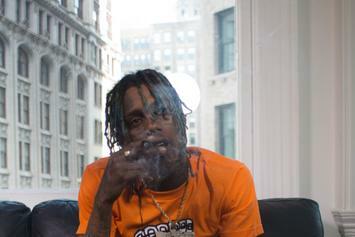 Famous Dex fans turn up. It was suspected that Kim's driver may have played a role in tipping off the jewel thieves, though he was released from custody yesterday. 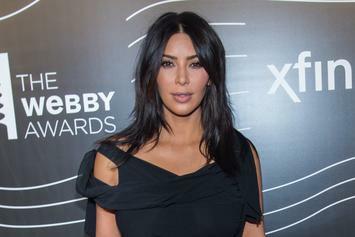 Two men who work for a limo company often used by the Kardashians have been arrested for their alleged roles in the October jewelry robbery of Kim Kardashian. 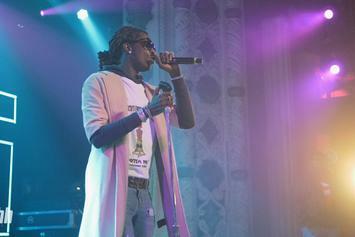 Young Thug is reportedly being sued by a popular limo company for failing to pay his bill.